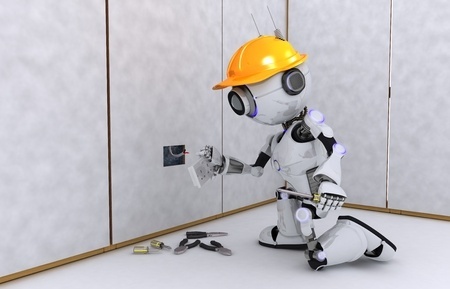 There is no doubt that hiring professional electricians is a smart move because trained electricians know their job, they are very efficient and you can rest assured that everything is working in the correct way. Unfortunately, not all of them are professionals. 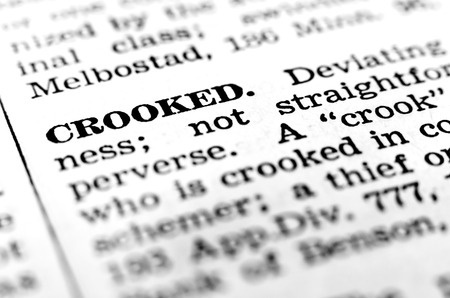 You have probably heard about cases in which dishonest electricians have scammed people. If you want to avoid a situation like this, then follow some basic tips that will help you separate the honest ones from scammers. 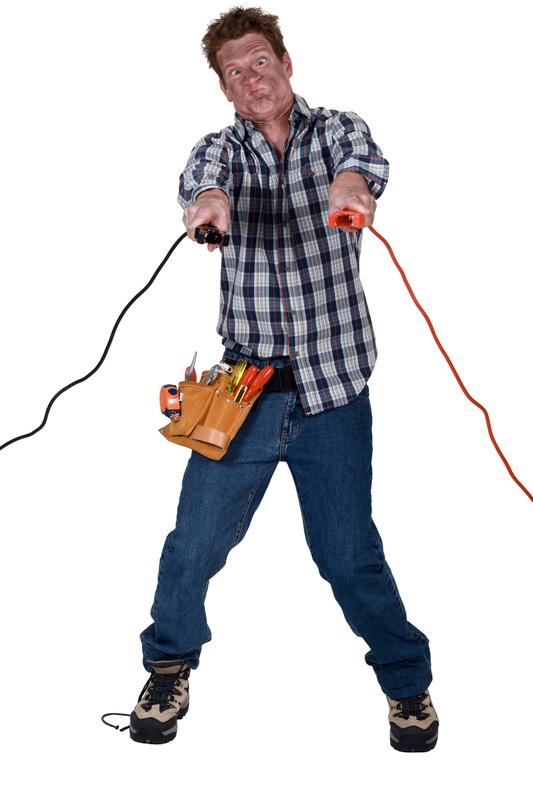 If you want to hire a reliable electrician then you must do your homework. Luckily, this task is very simple today when we can rely on the Internet. Start your quest by reading online reviews and visit online forums to check what other people think the electrician in question. Of course, you can also ask your friends or coworkers for recommendations. No matter which option you choose, you must be sure that the opinions you get are honest. This can be very tricky when it comes to online reviews because some electricians pay for their reviews. Try to figure out which reviews are fake. In addition, you should consult your local business bureau. They will provide detailed information about the work of the electrician that you find reliable. Don’t forget that electricians are professionals and it is quite normal for them to use technical language that can cause confusion in ordinary people. So, when you are discussing with your potential electrician, don’t hesitate to ask them questions about the things you don’t understand. Dishonest electricians take advantage of this fact and they tend to speak in a language that you don’t understand which will make you believe that the electric work in your home or office is very complicated and requires a lot of time and money to be done. A good electrician will explain everything in simple terms. Obviously, there is nothing wrong with advertising, but advertising yourself as an experienced professional that has helped hundreds of people without any proof is certainly something that dishonest electricians do. While it is true that electricians who advertise their work are not scammers, it is also true that you should not rely solely only on these ads before hiring an elctrician. Some of them are trying to attract clients by offering some special deals. The fact is that good electricians won’t offer discounts without a good reason. So, you must be prepared to pay a fair price, but at least you will know that everything is done correctly. In many cases, dishonest electricians suggest complete rewiring of buildings even though a small intervention can solve the problem. If they recommend a costly activity, be sure to consult another electrician or even a company that works in this field. 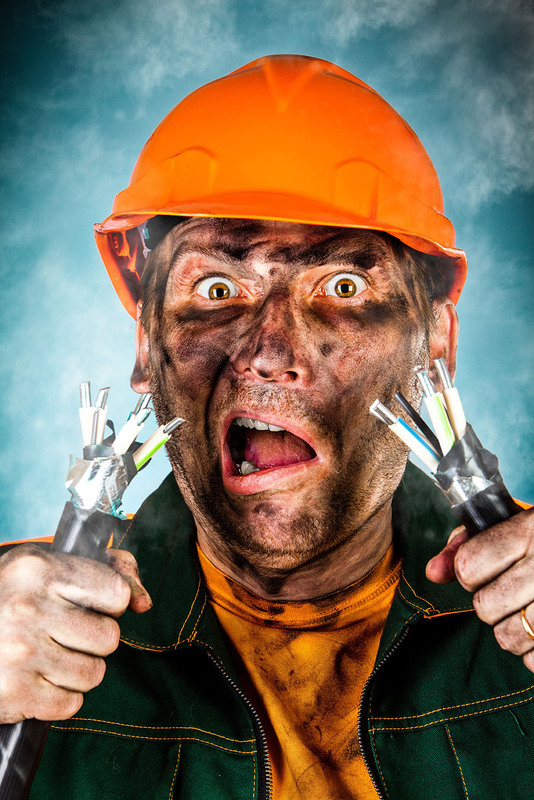 We hope that these tips will help you stay away from dishonest electricians. An electrical contractor is someone who is going to provide you with all of the work you need for your electrical projects, be they new or just repairs. Generally, an electrical contractor will specialize in one specific type of electrical contracting such as commercial or residential. These contractors are required to know all of the rules and regulations when it comes to electrical issues. This is what makes them so vital to any electrical projects you may have. Why Hire an Electrical Contractor in Castle Rock? Electrical contractors are going to be able to give you the results that you are looking for in your projects. They will have all of the answers to questions that you may have about how long the project is going to take, how much it is going to cost, and anything else that you may need to know. They can do everything from rewiring to installing new fixtures in your home or office, or putting in whole new electrical systems. They are a jack of all trades when it comes to electrical issues and they will be able to provide you with a wide variety of services to fit any project. Not only can electrical contractors be specialized in where they work, such as in commercial settings or industrial settings, but they can also be specialized in indoor and outdoor electronics. If you are looking for someone to help you with indoor electronics, you are probably concerned with getting light and power inside of an office building or to different rooms of a home. If you are looking for an outdoor electrical contractor you are probably looking for someone who will handle where the electricity is coming from before it gets into your home or office. All of this comes down to the fact that electrical contractors know what they are talking about. They have proven that they have a strong grasp on all matters electrical. This is what gives them the skill to make sure your jobs get done on time, on budget, and correctly. No matter what specific specializations you are looking for, or whatever the project is, there is a contractor out there who can tailor a project just for you and make sure that you love the results. Because they are providing you with all the work, you know who to call with all your questions. This ensures that you are always hooked in with everything that is going on with your projects. The first and most important reason you (and everyone else) should use a professional electrician is that the work is extremely dangerous. That’s not to mention it could cause a multitude of things (all bad) to happen when you don’t. In addition to that fact in most states you need to be licensed and trained to do electrical work to begin with. They have the latest information and training in their field. The National Electrical Code is updated every three years and they have courses keeping them up in that area. They will have the proper licensing from their state or county. They as a rule should also be insured or bonded or both so you will be protected. In most areas permits are required to do electrical work or any serious amount of re-wiring. Most of the time this permit is included in the contractors billing. This is important as when the work is completed it usually includes and inspection to make certain the work is to code. Almost all electricians learn their trade through apprenticeship or on-the-job training programs. They are very well taught in the electrical business and know what they are doing. Professional electricians can find you problems quickly without guessing. In the long run this saves on both time and money. Normally all the work is guaranteed. You should check to make certain this is the case. This will make a big difference should the problem arise again later. All electrical appliances run on certain amps or voltage requirements and have ranges that they operate within. If they are not within those ranges they may be damaged or short circuited. A professional electrician knows what those are and won’t let that happen. When you hire a professional you assure yourself that when the job is completed it has been done correctly. They have the tools and the knowledge and can get it done as soon as possible the right way. By using a professional you will make certain that all safety and legal requirements have been followed. This lessens the possibility of fire, being electrocuted plus other dangers. Once done you can feel comfortable that the work is to code, safe and you have nothing to worry about going forward. Summing up it is safe to say that you almost always can feel better having used a professional to do most types of work. This is especially true with electricians. Electricity is very dangerous and always best handled by professional electricians. Genesis 1:3 electricians provide expert electrical installation and electrical repair services to all of our customers. No job is too small! We work hard to deliver the very best quality repairs and installations and our work is guaranteed. Call (720)-280-4544 for a FREE estimate. One thing most of us really like to do is save money. One of the easiest ways to do that can be done on a daily basis right at home or in your business. The great thing about it is that you can do it without actually making an effort once you start. How you may say? Here are ten things that will get you started but there are many more. Use a programmable thermostat. This will help you to maintain regular heat and air and you are actually in control of your electric this way. Lower the hot water temperature control on your water heater down to 120°F. You won’t notice the difference and you will get just as clean. When you do the laundry and the dishes, only do full loads. When you do the dishes, let them air dry instead of using the dry cycle. Use power strips whenever possible and where many devices are in use. When not using those devices, turn off that strip. Even when you aren’t using the devices, the strip still uses power. Utilize low flow and aerating plumbing methods to lessen your water consumption. When not in a room turn everything off to save electricity. Make sure all your windows and doors are completely shut while your heat or air conditioning is being used. Install a timer on your water heater. Change the filters on your A/C, heating unit, clothes dryer and any other appliance (including your computer fans and housings) that you may have. 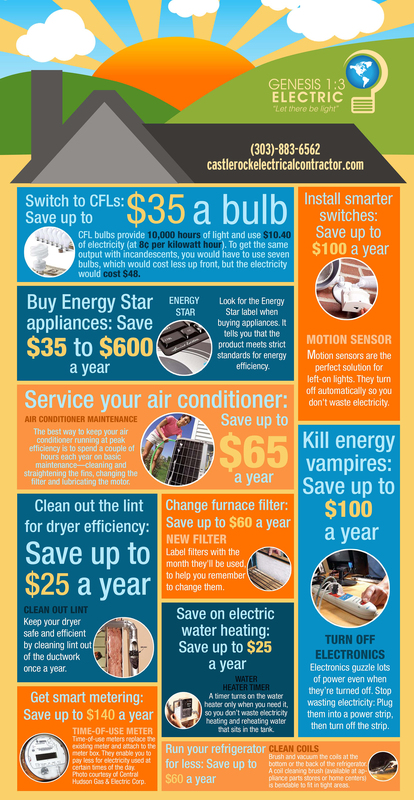 One thing many people do not realize is that when any of your electrical or water using appliances are in use you are spending money. At times, you could be spending a lot of money. 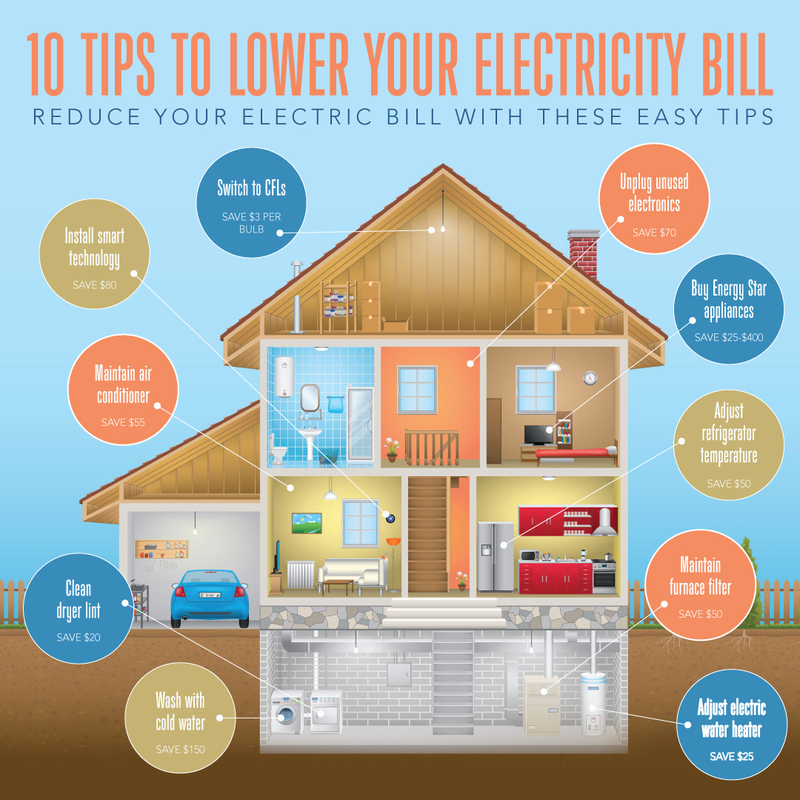 In order to keep the electric company and the water company out of your wallet you need to maintain all those devices in proper working condition. As we said earlier, these are just a few of the things you can do. You may even want to contact your plumber and your electrician to come to the home or business and help you find ways to start saving money. 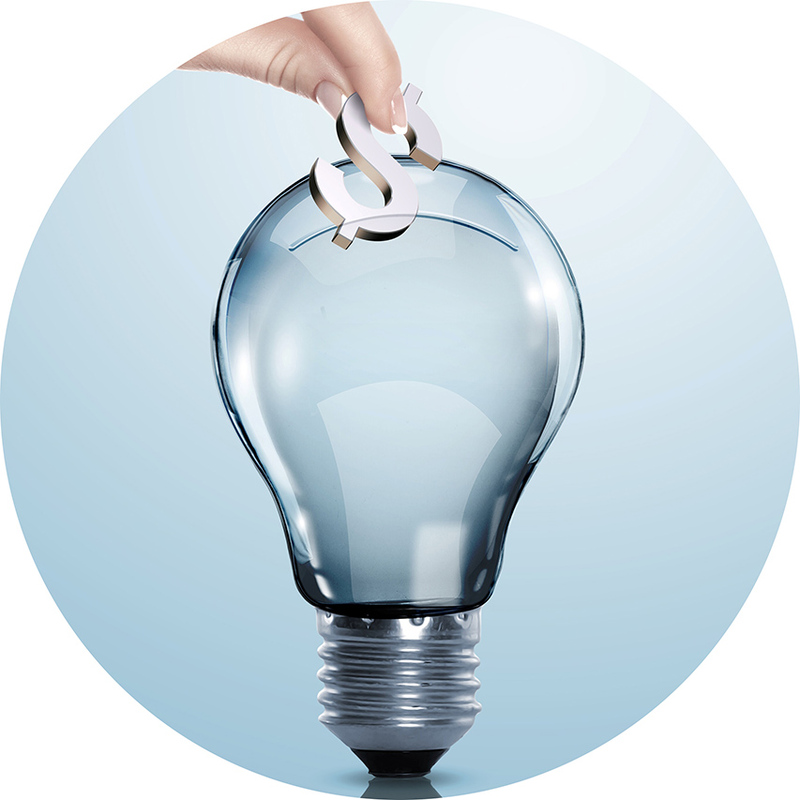 Energy is important to everyone today and saving money is a great way to make us all think about it even harder. Do your part and try using the techniques mentioned here and if you want more, go online to find them. When it comes to having electrical work done in your home, calling an electrical contractor is the right step to make. Even a small job such as fixing an electrical outlet or installing a small electrical device that requires adding wiring to your home falls within the job description of the electrician. Plus, to have the job professionally done means that the work is guaranteed and should last for a very long time depending on the specific service being performed. However, finding the best qualified electrical contractor may be difficult if you do not know what qualities they should possess. While friends, family and neighbors are often a good place to start when searching for the best electrician for your needs, there is more research you will need to do to ensure that you get the right one for the job. Obviously, a recommendation from people you trust is the best place to start. Naturally, you should only consider the electricians that performed a good job that held up over time. However, this is just the first step in finding an electrical contractor which means just adding their names to the lists of those that you will research. After getting recommendations from those you know, the next step is going online and visiting the websites of the electrical contractors. Basically, you’ll want to limit your search to contractors who are within 10 to 20 miles of your home depending on your location. This is a good way to put parameters on your search while still getting a good sample of electricians in the area. You should only choose electrical contractors who have been properly licensed by the state. Plus, they should be insured as well just in case an accident occurs on your property you are not stuck with the bill. In addition, you’ll want to look over their general services of what they do and the rates that they charge. In some cases, you might find that they will offer a free quote or package price for their services depending on what you need. Finally, you will want to go over the customer testimonials and especially the reviews to see how their services are received. Naturally, the testimonials and any referrals they offer will be very positive in nature, but you will want to look at the customer reviews to see if there are any patterns of poor service. Once you have gathered the basic information from each electrician, you’ll want to go to sites such as Angie’s List or Yelp and look at the customer reviews. While even the best electricians will have a few negative reviews, you will want to look for a pattern of poor service, late arrival or other indications that the electrician may not be the best suited for the job. Does the quote include all material needed? Is there an hourly rate or call-out charge? If their work does not meet applicable standards, will they make a free correction? These are important questions to ask and the reputable electrical contractor will be open and up front about all of their policies and work. This is because having an established reputation is vital towards their future in the business. Plus, the electrician understands that if they provide top notch services that make you happy, you’ll recommend them to your friends which may be how you discovered the electrician in the first place. While most repair work can be done by a general electrical contractor, if you have a special installation in mind or something that falls outside the normal work of an electrical contractor, then you might want to look for a specialist. 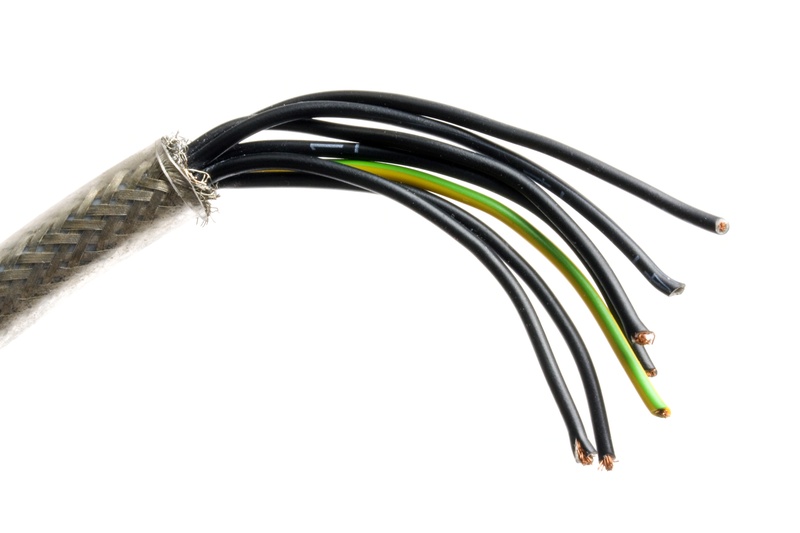 You may need a specialist if the electrical work you want involves communications or security. In these particular areas, there are electrical contractors who are noted specialists and you’ll want to focus on them in terms of getting the particular services needed. Electricians either work for themselves as independent contractors or for a larger company as an agent. You may find that agents are somewhat more expensive to hire, but generally they are better vetted and backed by the company in question. A good electrical contractor can be independent or work for another company, just be sure to properly check them out ahead of time. It may seem strange at first that price is last on the list, but actually the cost of their services is a very important consideration when it comes to breaking ties between otherwise equal electrical contractors. You want to compare the prices and then select the electrician who is best qualified that offers the lowest rate. In this manner, you get the best services while keeping the overall cost well within your budget. Finally, remember to listen to your instincts when it comes to whom you choose. While you may or may not know a lot about electrical work, you do have to trust that the person you hire is confident in their abilities and will do the best job possible. If you feel that they are not confident, do not know fully what they are doing or worse, if they are adding charges that seem unnecessary to the job at hand, then you should go with someone else.